With populations spiking in the Portland metro area, a bevy of cities are seeking ways to boost their drinking water supply — including Wilsonville. And although Wilsonville city officials have consistently praised the City's foresight for building the Willamette River Water Treatment Plant in the early aughts, it still must navigate an increasingly costly water supply environment — and recent projections have indicated upgrading the plant will not be cheap. Based on 2017 dollars, City staff anticipate that an expansion from 15 million gallons per day to 20 million gallons per day (MGDs) would cost over $15 million and an expansion to 30 MGDs would cost over $38 million. It's projected that the 20 MGD expansion would be needed by 2022 and the 30 MGD expansion would be needed by 2034. City staff also recommends adding seismic retrofitting and life safety repairs by 2022. Wilsonville shares the plant with Sherwood and Sherwood would pay for one-third of renovation costs. Even though Wilsonville has entered into an agreement with Tualatin Valley Water District, Hillsboro, Sherwood, Beaverton and Tigard to allow access to its river intake facility and raw water pumping stations, the treatment plant is expected to continue to supply water solely to Wilsonville and Sherwood. "It (the agreement with TVWD and adjoining cities) really didn't make that big of a difference other than making sure we allow them space on the site. They have equipment for their water station," said Wilsonville Community Development Director Nancy Kraushaar. 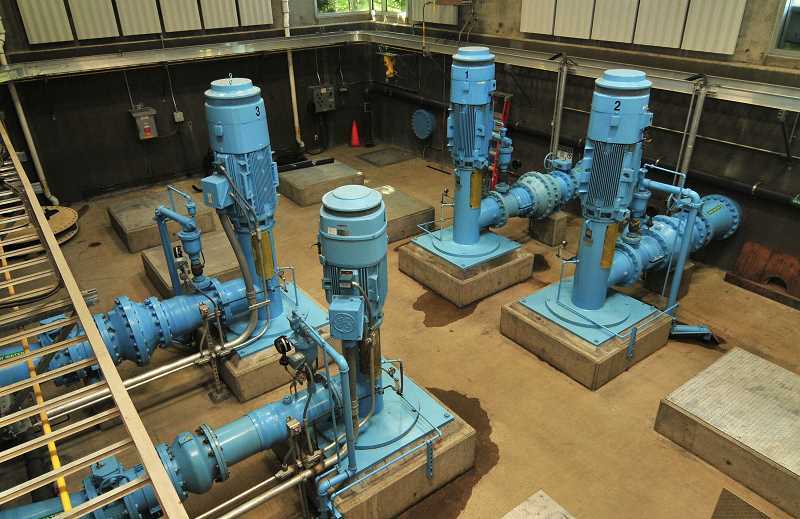 These projections are part of the City of Wilsonville's process to update its 2017 Water Treatment Master Plan — a 20-year plan regarding maintenance and improved water accessibility. Wilsonville City Council passed the first reading of a resolution to update the plan at its April 16 meeting. The City needed to update the master plan to meet state-mandated requirements for its comprehensive plan, which must be consistent with statewide planning goals. The expansion projections are based on population estimates that assume 2.9 percent annual population growth over the next 20 years; more business and industrial development could expedite the need for expansion. "The demand for water is impacted (by the) warehouse space we have. If they were to infill and have more employment, that can vary a lot. There are so many variables," Kraushaar said. 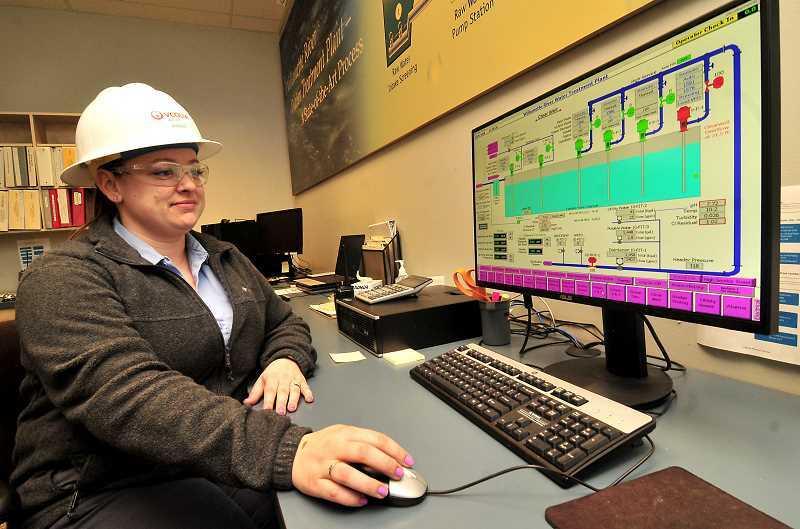 Reaching the 20 MGD expansion capacity would require obtaining larger liquid oxygen storage areas, electrical improvements and pushing more water through the existing infrastructure. The 30 MGD would require building new treatment basins. Wilsonville Mayor Tim Knapp expressed uneasiness about projected expansion costs. "Part of our argument has been over the years that by investing in this plan in 2001-2002, we're advantaging our public over the long run because we've invested cheaper dollars," he said. "So if we're talking about spending as much to upgrade as we did to build it, those won't be cheaper dollars. They'll be today's dollars." Wilsonville Finance Director Susan Cole suggested issuing bonds to pay for expansions. And Kraushaar said they could pay for the bonded debt via raising utility rates and system development charges. "That spreads the cost of those expansions over the customer base that takes benefit from those expansions because in the future it will take awhile to build and so by issuing debt it's what we call intergenerational equity," Cole said. "And our water fund is strong so if we do have to issue debt we will get very competitive rates." City Council will address the second reading of the 2017 Water Treatment Master Plan update May 7.